Somehow this conference nearly slipped me by. 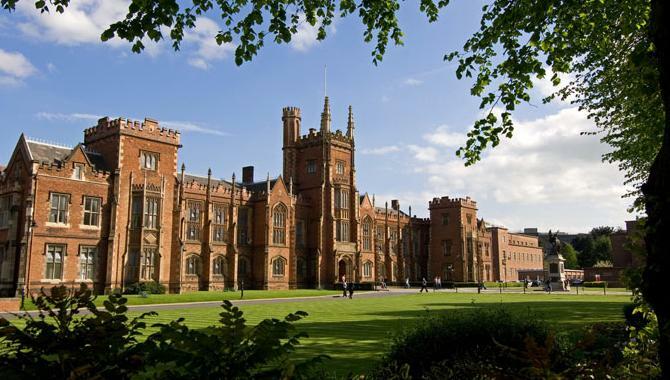 Queen’s University Belfast, Northern Ireland, are hosting an upcoming international workshop and conference entitled Day of the Dead: Recent Research in Human Osteoarchaeology on the 17th to the 19th of October 2014. Registration is now open, but please note that this closes the 30th of September. The workshop, to held on Friday the 17th of October, includes a taught and practical session and will focus on the growing use of the archaeothanatology methodology in osteoarchaeology and forensic anthropology (further information here). 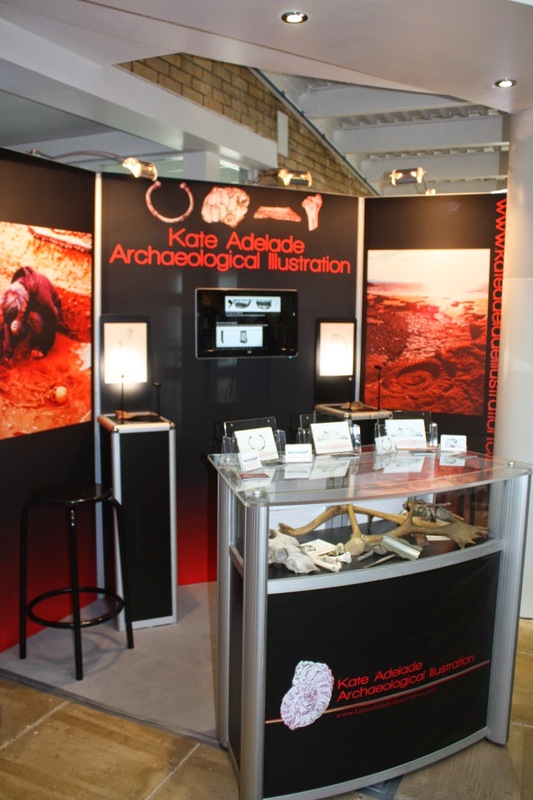 Essentially archaeothanatology is the studying of human remains in situ, which combines the use of the knowledge of human anatomy, the recording of the burial context and an understanding of taphonomic processes to recognise what processes the body has undergone from burial to excavation. The workshop will be led by Dr Stéphane Rottier and Professor Chris Knüsel from the University of Bordeaux. Booking early for the opportunity is a must however as there are only 40 places for the workshop. Osteoarchaeology in Ireland: Kick-starting the conference on the Saturday is this session focusing on the study of human osteoarchaeology in Ireland. 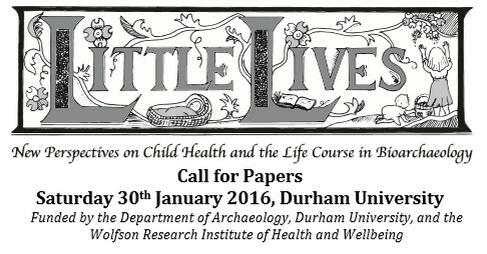 This session will focus on health and disease in the medieval population, the archaeology of childhood in the medieval period, and workhouse conditions post-medieval Ireland. Grave Concerns: This session will discuss funerary archaeology and the deposition of human remains with examples from around the world, including leprosy mass graves in Copper Age Hungry, the use of storage pits in Iron Age France, and medieval post-burial funerary practices in England courtesy of Jennifer Crangle (see Rothwell post below). Death and Identity: This session will focus on the use of stable isotopes in archaeology and their ability in helping to understand geographic and dietary signatures in human and animal populations, amongst other uses. This session covers both prehistoric and historic contexts. 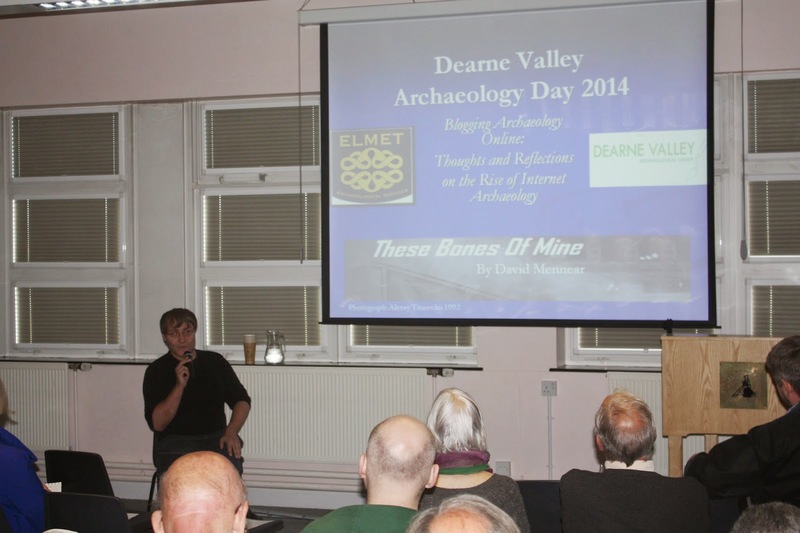 Tales from the Grave: This session will detail case studies making explicit use of the archaeothanatology methodology. The Neolithic shell mounds and island archaeology, body manipulation in Ancient Egypt in the Early Dynastic and Predynastic periods, and coffin burials from the Anglo-Saxon period in England will be topics discussed in this session. Life before Death: Kick-starting the Sunday will be this session on reconstructing past social structures, populations and traumas. Another wide-ranging session, with talks on the Roman York population courtesy of Dr Lauren McIntyre mixing with a talk on understanding cranial trauma in medieval Ireland. In Sickness and in Health: Perhaps not surprisingly health, trauma and palaeopathology will be discussed in this session, which will have a particular focus on the population of medieval Ireland. 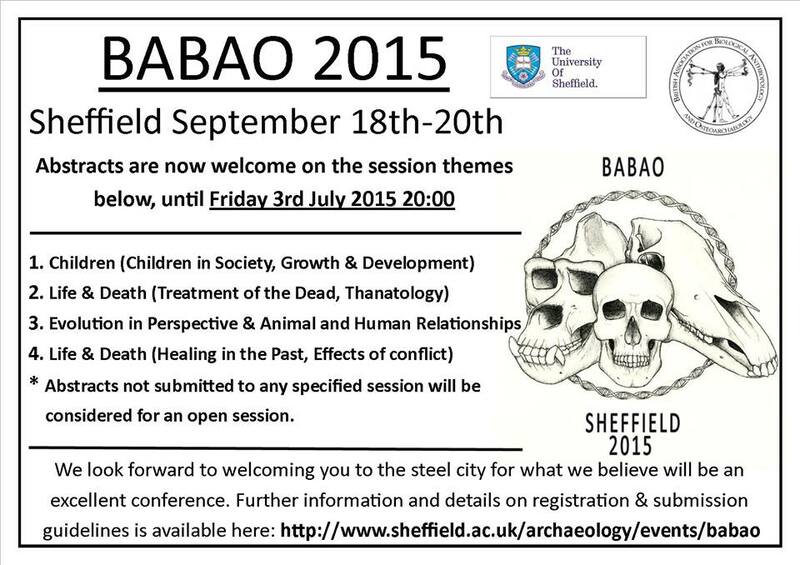 Open Session: The open part of the conference will focus on new techniques in human osteoarchaeology, including multivariate analysis of the hip, bone histology from a medieval collection, and an experimental examination of cranial trauma caused by archaic artillery. One not to miss! The Remains of the Day: The final session will focus on ethical issues, legislation and reburial of human remains in the context of working in the archaeological sector. The conference cost varies depending on which day you would like to attend, with the conference days costing £20 each and the workshop priced at £25, with discount rates are available at £20 and £15 (a conference dinner is also available for a price). Alternatively you can pay in one go for the whole event at £60 (includes dinner) and £50 for discounted tickets. The wide range of research topics on display at this Day of the Dead conference make it one not to miss, so check it out.